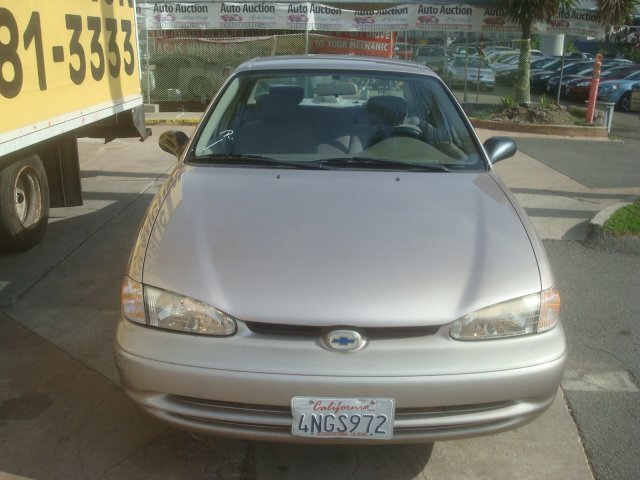 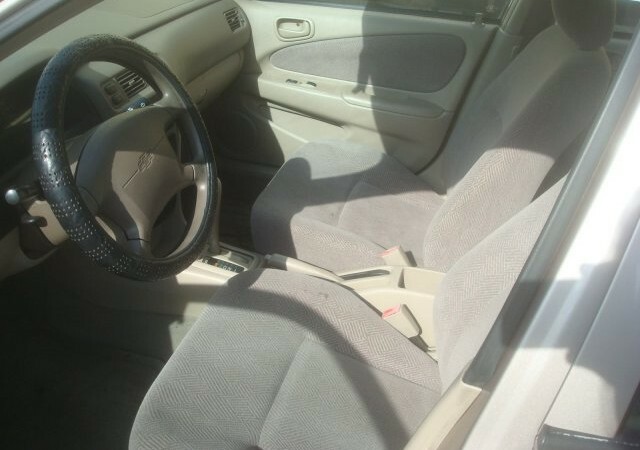 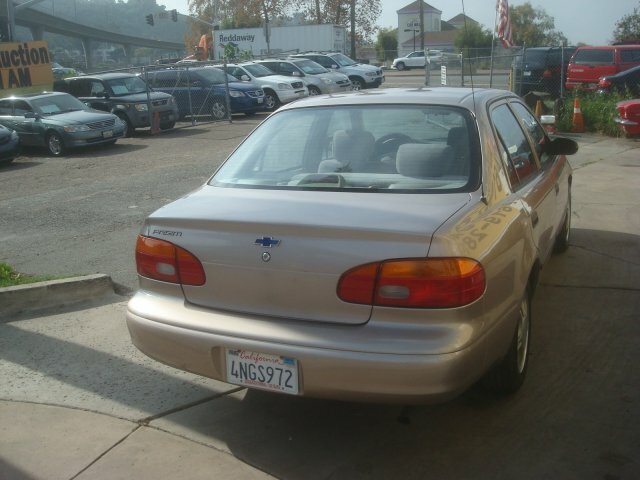 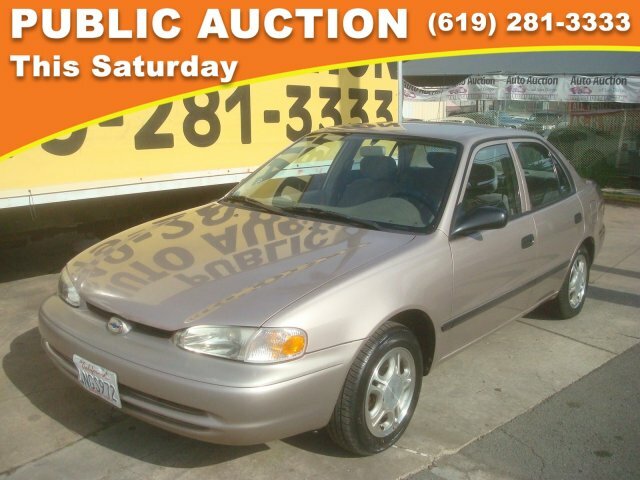 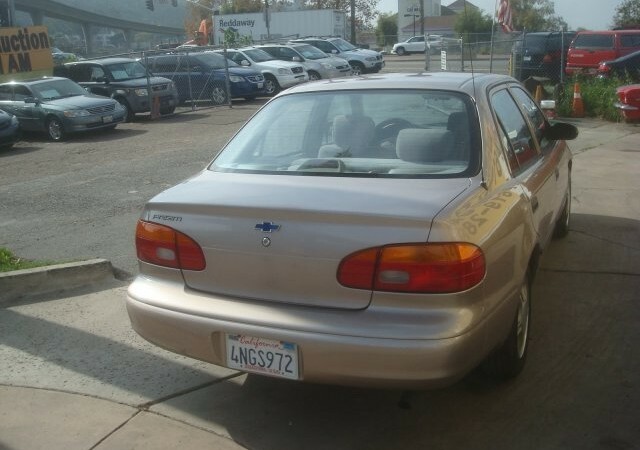 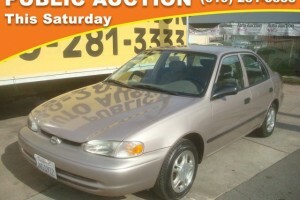 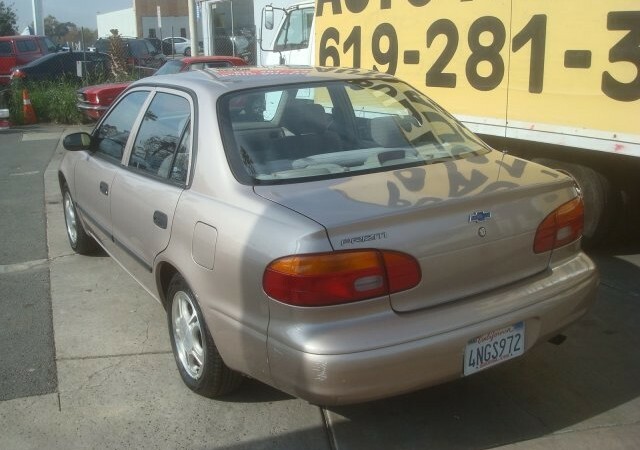 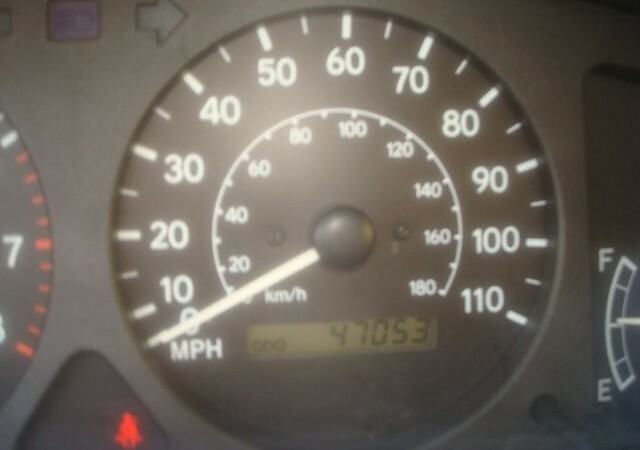 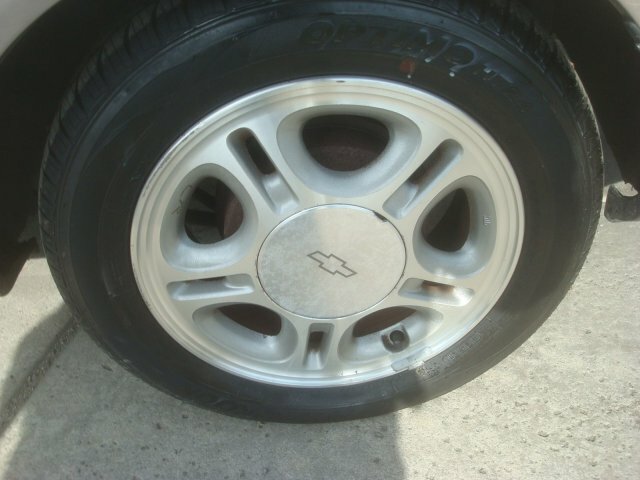 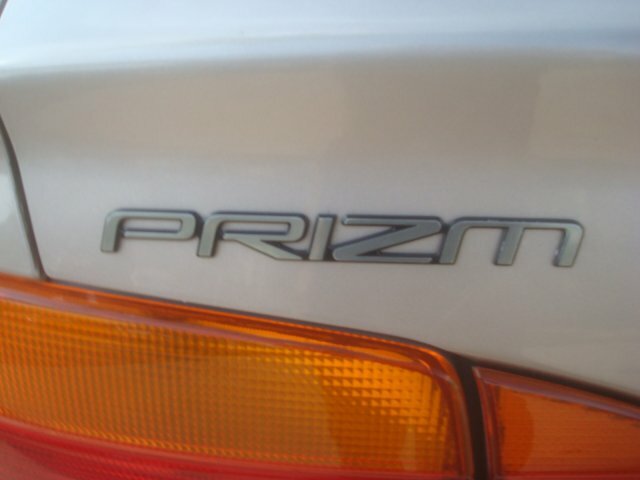 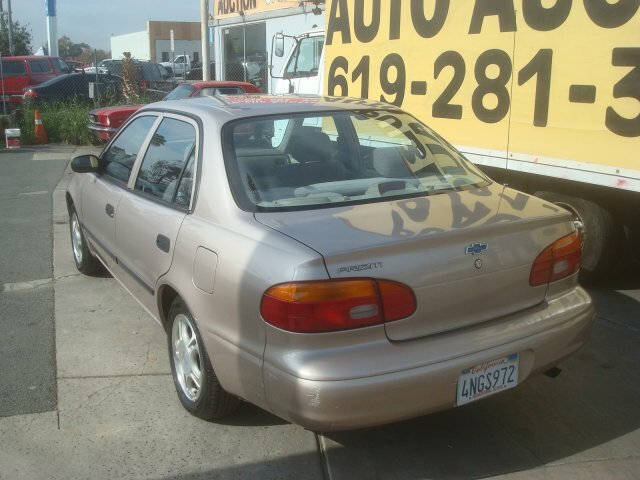 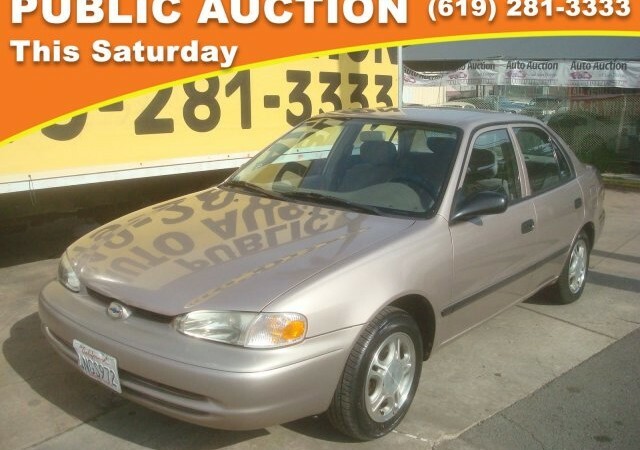 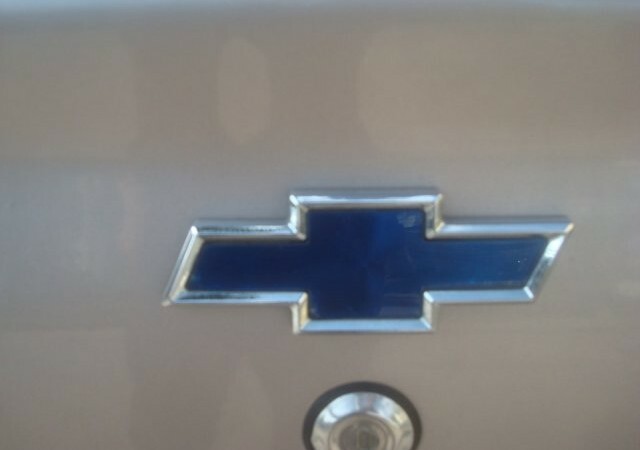 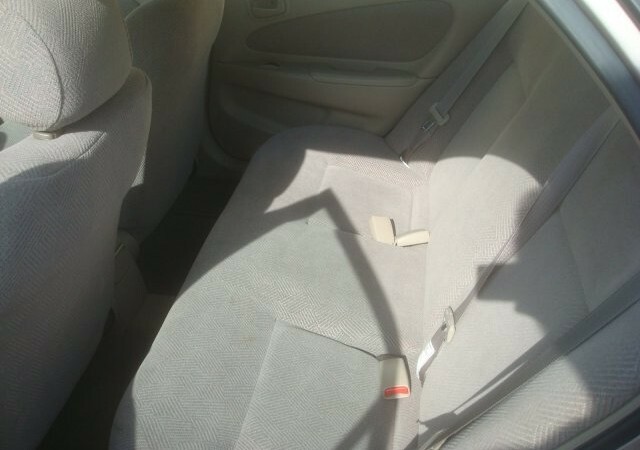 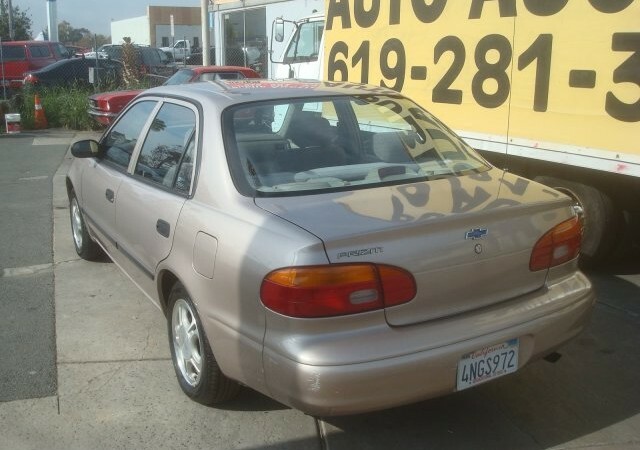 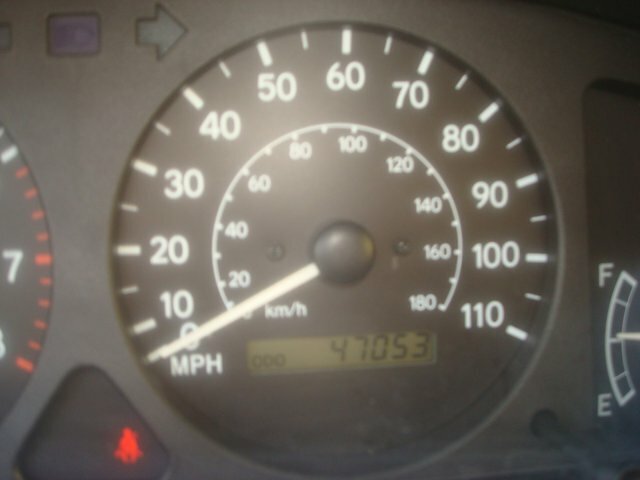 Check out this 2000 Chevrolet Prizm . Its Automatic transmission and Gas L4 1.8L/108 engine will keep you going. 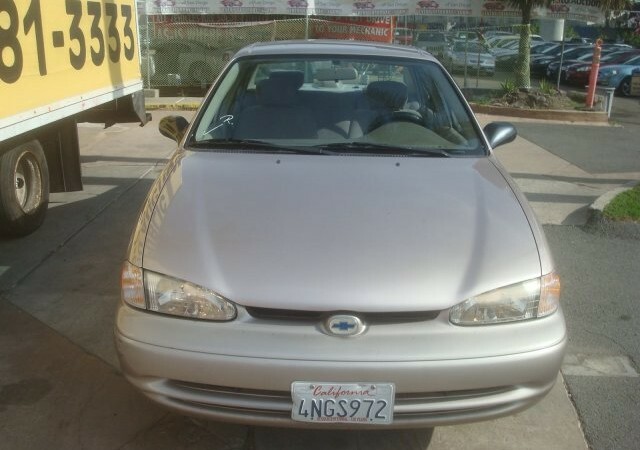 This Chevrolet Prizm comes equipped with these options: TILT STEERING COLUMN, TACHOMETER, PWR WINDOWS, PWR DOOR LOCKS, PREFERRED EQUIPMENT GROUP 3 -inc: ETR AM/FM stereo w/cassette, cruise control, pwr door locks, LIGHT NEUTRAL CLOTH/VINYL RECLINING FRONT BUCKET SEATS W/ADJUSTABLE HEAD RESTRAINTS, ETR AM/FM STEREO W/COMPACT DISC -inc: seek-scan, digital clock, four premium speakers, theft lock, ELECTRONIC CRUISE CONTROL W/RESUME SPEED, ELECTRIC REAR WINDOW DEFOGGER, and DRIVER/FRONT PASSENGER SIDE-IMPACT AIR BAG SYSTEM. 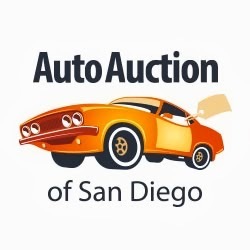 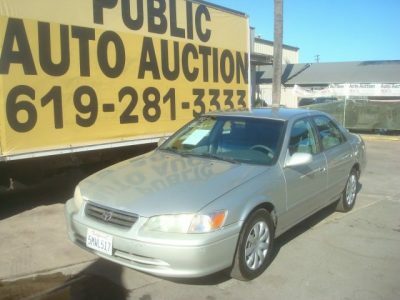 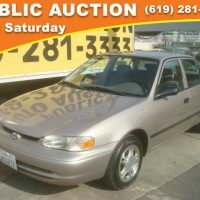 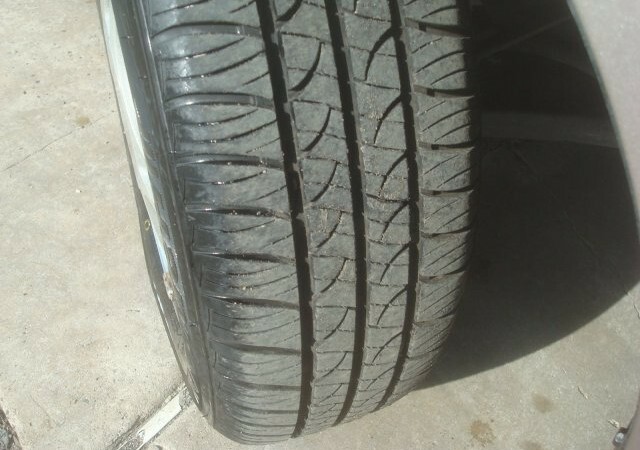 See it for yourself at Auto Auction of San Diego, 5801 Fairmount Ave, San Diego, CA 92120.